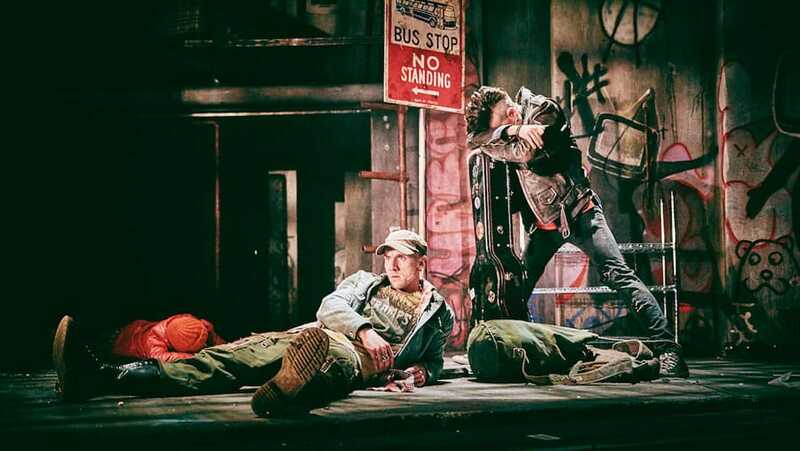 Green Day’s American Idiot UK Tour returns to celebrate the show’s 10th anniversary and the 15th anniversary of the award-winning album. 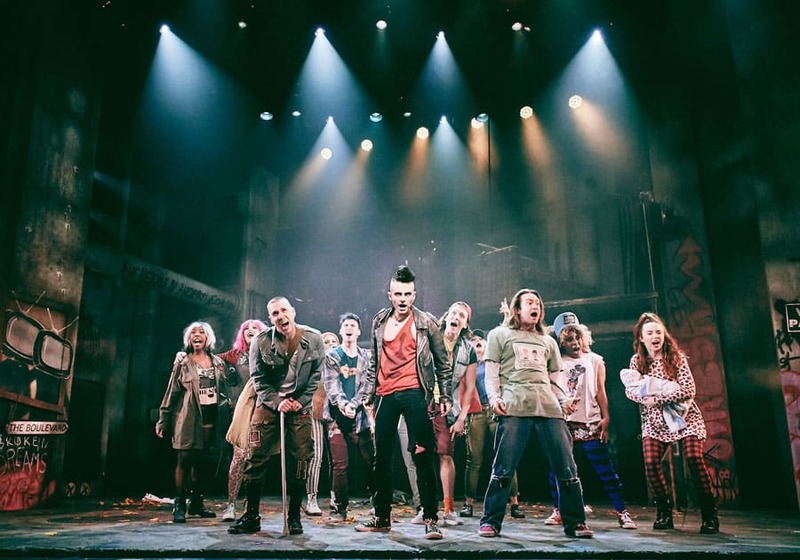 Green Day’s American Idiot the musical is the story of three boyhood friends, each searching for meaning in a post 9-11 world. 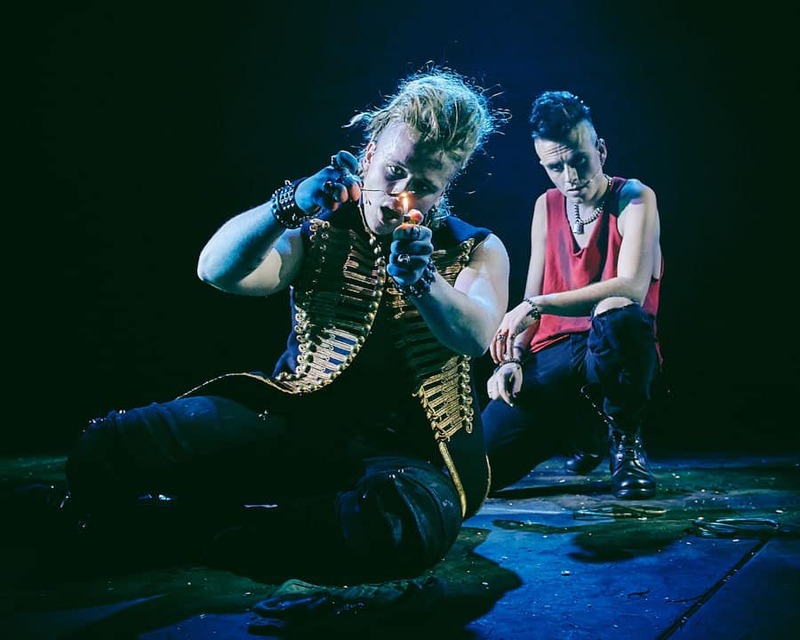 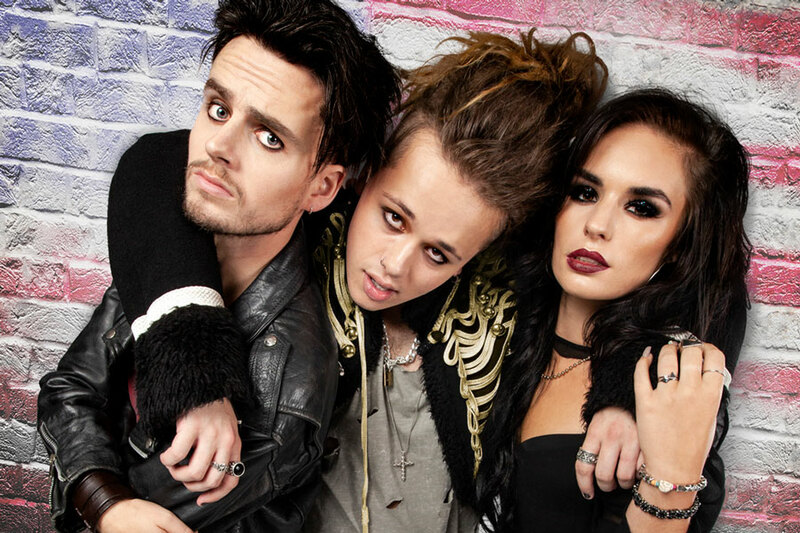 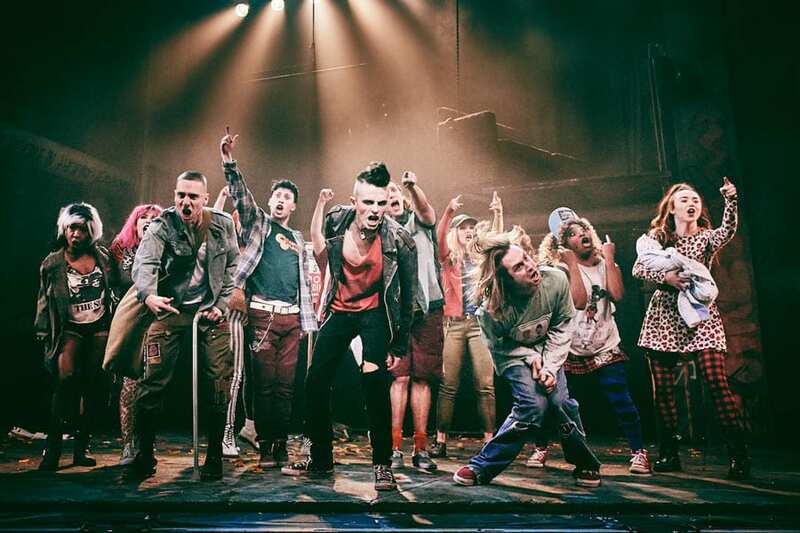 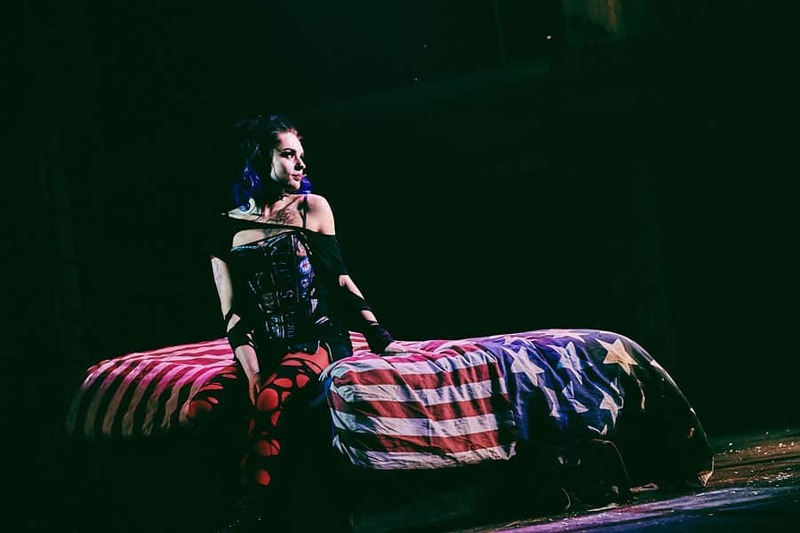 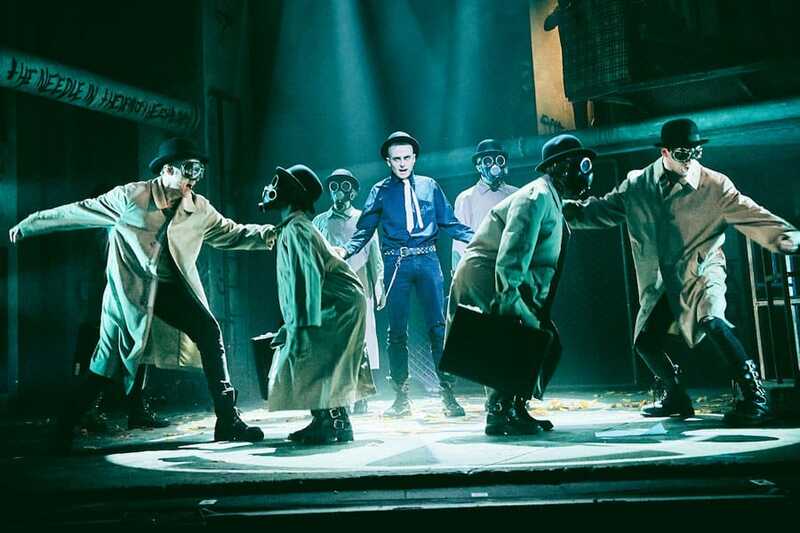 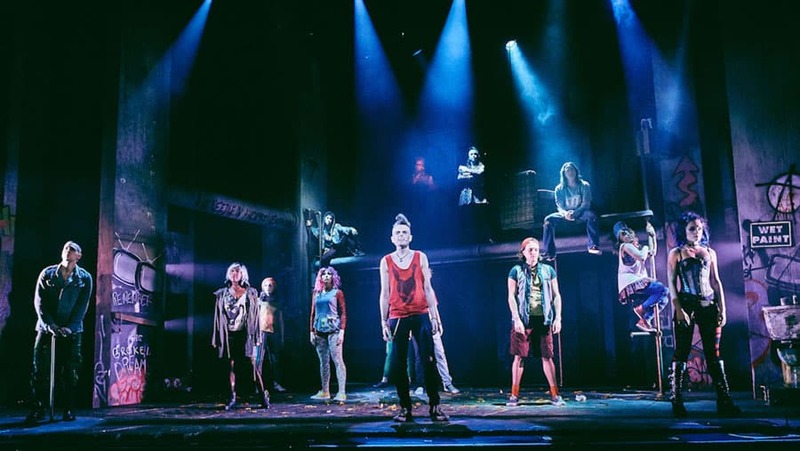 Winner of two Tony Awards® and the 2010 Grammy Award winner for Best Musical Show Album, American Idiot premiered at Berkeley Repertory Theatre in September 2009, moving onto a critically acclaimed Broadway run in April 2010. 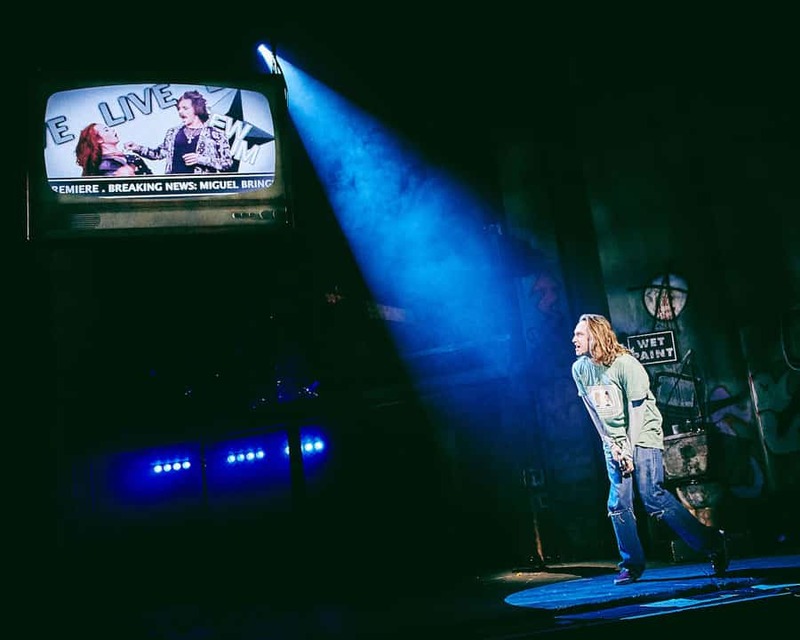 American Idiot the musical will be directed by Racky Plews, with design by Sara Perks, lighting by Tim Deiling, sound by Chris Whybrow and musical supervision by Richard Morris.